Howey is probably one of the coolest, nicest, RADEST kids I have ever met. 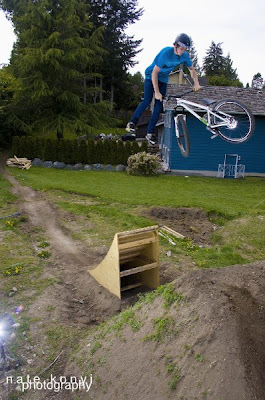 He sent over these photo's from a little back yard session he had recently. Check it out. Getting ready for the 09 season. 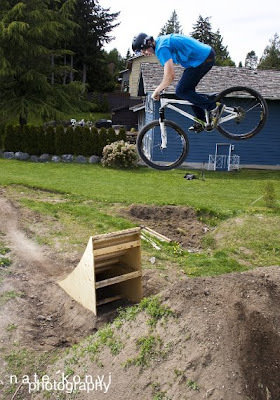 Howey getting steezy out of a berm and over a roller! WOW!